This year-round special requires no mail-in rebates or hassles. 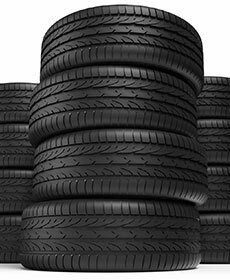 Buy three tires and get one at no charge at Mercedes-Benz of Flemington. Mercedes-Benz of Flemington only installs factory OEM windshields! We utilize Mercedes-Benz specific specialty equipment to ensure several important calibrations are completed. Must be present when service is written. One coupon per customer. May not be combined with other offers. Not applicable to prior purchases. Not responsible for typographical or printing errors. Other restrictions may apply.